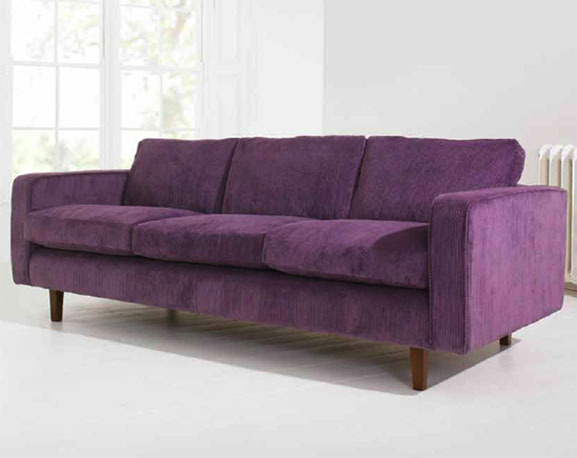 Unique to you, British designed, upholstered furniture all handmade in the UK with love. and together the companies have over 12 years of upholstered furniture experience and a commitment to finest quality and service. We have 13 striking collections for you to choose from. Our frames are made from solid wood and are glued screwed and dowelled. Master upholsterers in Lancashire carefully craft each item with your individual fabric of choice. Ordering is simple, select your favourite furniture shape send us your fabric and we’ll do the rest. We are on hand to advise on fabric suitability, and quantity required for each order.